Wow. We're all in a state of shock recovering from the totally awesome Link Building conference on Friday. Others have written far more detailed reviews but I wanted to push something out to show my appreciation for the speakers. 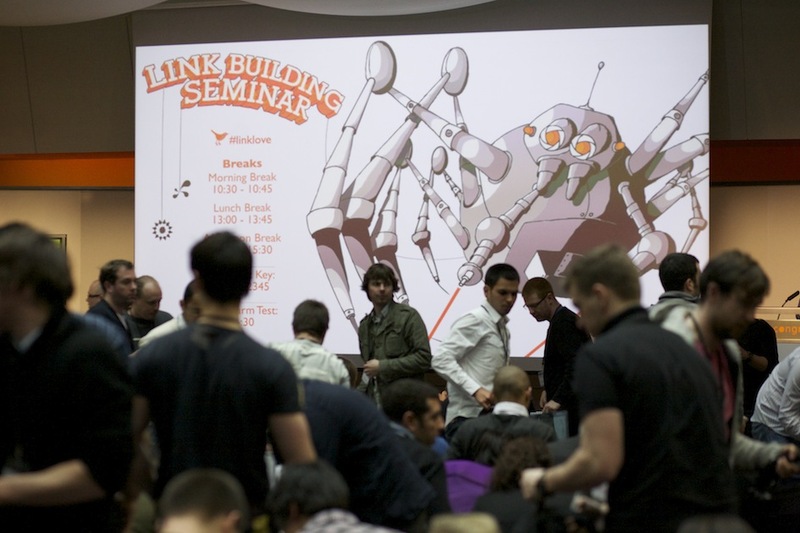 Rand says "I believe Distilled's Link Building day in London has just, in my opinion, grabbed the title of "best single day of content" ever at an SEO event"
Tickets are still on sale for New Orleans this Friday!. Sales close mid-day Tuesday NOLA time so gogogo! If you're not able to make that - check out this page for information about the video.